Instant Rice is easy to prepare and can be served after only adding tap water or hot water because rice and seasoning are packed in a bag. It is appreciated not only as emergency provisions but also during travel and outdoor activities. It is convenient for infants and elderly because it can be served as cooked rice or as rice porridge by adjusting the amount of water added. 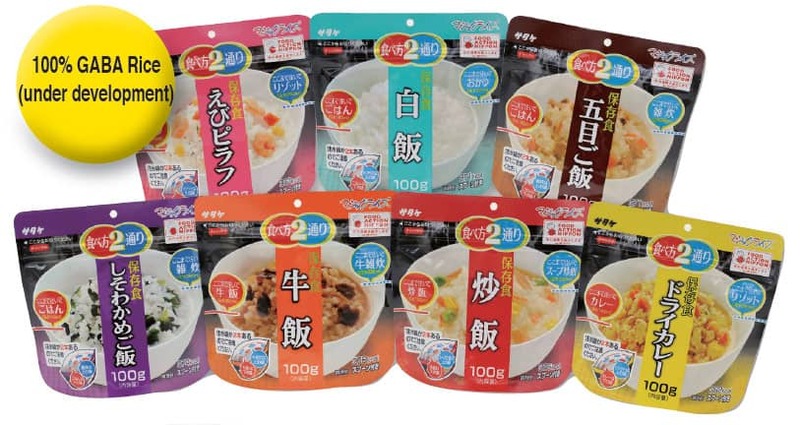 It is a rice product with rice characteristics; firmness, glossiness, and stickiness, unlike conventional packed rice products, thanks to Satake's unique cooking technology. 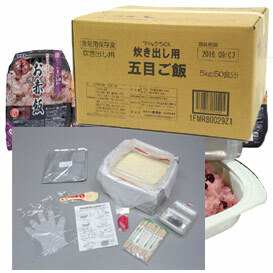 Fifty servings of rice, bowls, and chopsticks are enclosed in a sealed carton. These packages are widely stockpiled by municipalities and business entities. 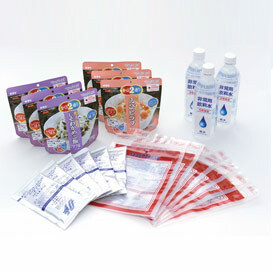 Instant rice, cooking water, and heat agents are included in a set. 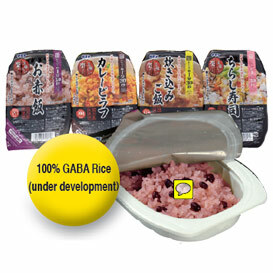 Consumers can enjoy hot rice even in places with no gas or electricity. Anyone can enjoy freshly milled rice every day. 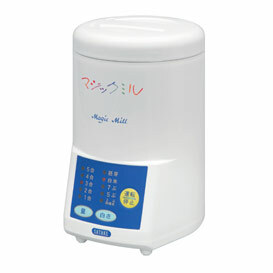 It can also mill germ retained rice at home.